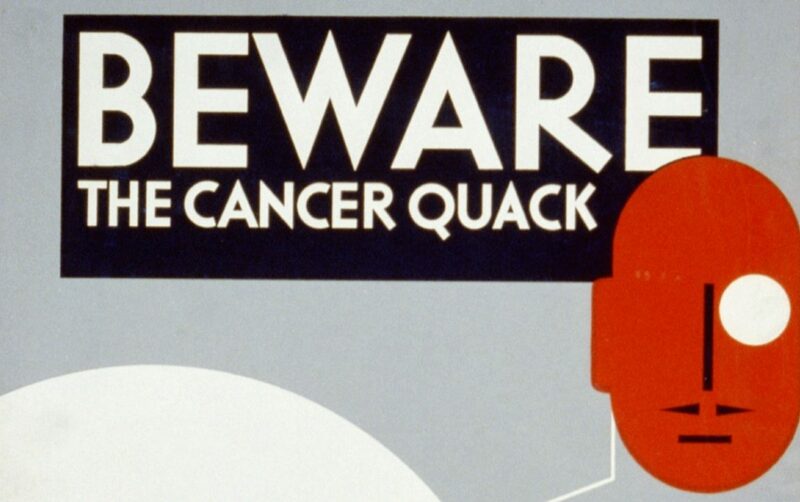 Should we trust naturopaths to regulate themselves? A group of Canadian physicians recently asked me to post an open letter they sent to the College of Naturopathic Doctors of Alberta concerning the conduct of naturopath Tracey Tannis in selling an herbal product to Ezekiel Stephan’s mother after she reported he might have meningitis. Ezekiel stopped breathing the day after this interaction and later died at an Alberta hospital. If you are unfamiliar with the story of Ezekiel’s demise and the criminal case against his parents, here is a recent summary. A verdict should come this week. Naturopaths aggressively lobby government officials for licensure with broad scopes of medical privileges because it provides their profession with legitimacy. Naturopaths are then allowed to police themselves. The letter posted below, signed by 43 Canadian physicians and surgeons, addresses multiple ethical and practical issues regarding the professional practices of licensed naturopaths. Most importantly the letter highlights the fact that naturopaths want all of the same rights and privileges of medical doctors without having to adhere to the same rules. 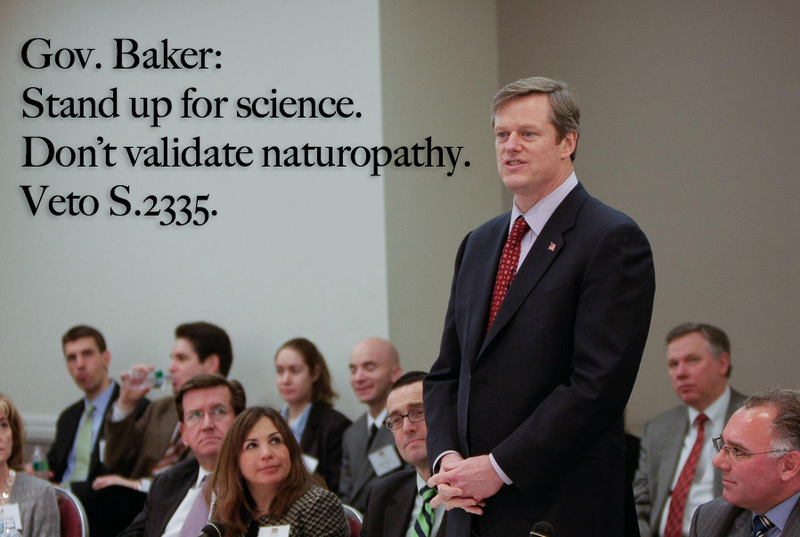 In no jurisdiction where they are licensed are naturopaths bound to medical standards of care. They can essentially do whatever they want and likely get away with it. I agree with these concerned physicians. The regulation of naturopaths by naturopaths needs to end. 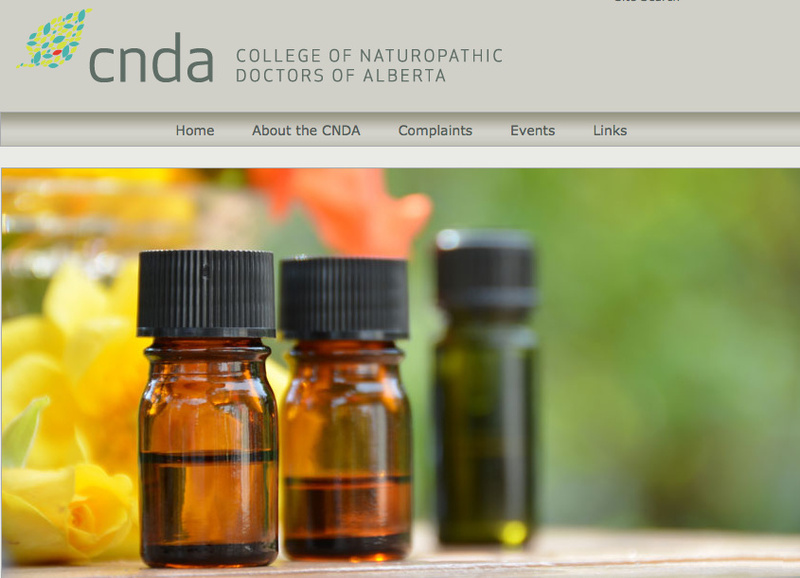 In response to the concerned physicians’ letter, the College of Naturopathic Doctors of Alberta (CNDA) said it has opened a formal investigation of Tracey Tannis. I suspect the CNDA will find no wrongdoing, not because Tannis sold an herbal product to Ezekiel’s mother who intended to use it to treat his meningitis. Rather, the CNDA will probably close the case because naturopaths were only licensed in Alberta months after Ezekiel died. Therefore, the college has no jurisdiction over Tannis’s actions at that time because she and other naturopaths in Alberta were not yet licensed. Ezekiel died 18 March 2012. Ezekiel’s mother purchased the herbal product from Tannis at her naturopathic clinic (with Ezekiel in the car too stiff to sit in a car seat) on 17 March 2012. The CNDA’s authority came into force in August 2012. This chronology means that Tannis could be considered an unlicensed and unlawful practitioner of medicine ahead of the CNDA’s forming. 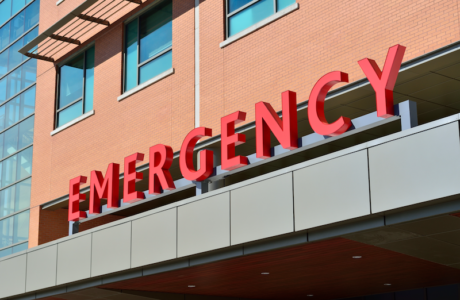 Therefore, Tannis’s actions might fall within the purview of the College of Physicians and Surgeons of Alberta, which is charged with protecting the public from unlicensed medical practitioners. 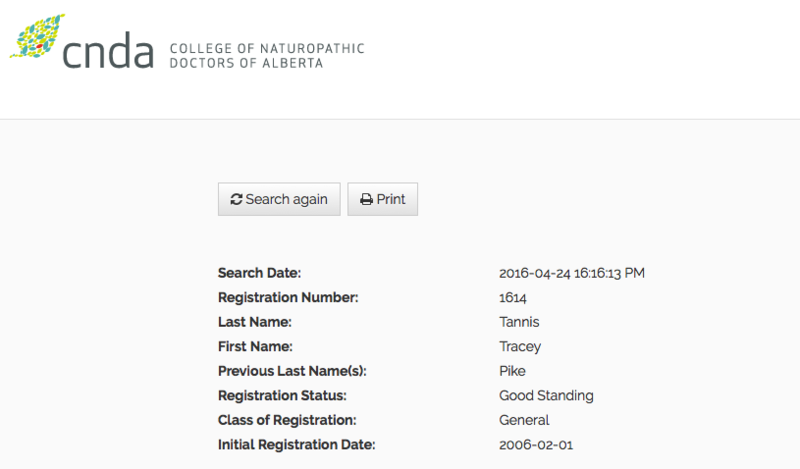 Interested parties may not have noticed this time when naturopaths were unregulated in Alberta because Tannis’s record on the CNDA website reports that she has been registered in Alberta since 2006. I checked the other four provincial naturopathic colleges for a record of Tannis’s 2006 registration (even under her maiden name “Pike”) but found none. If Tannis were practicing medicine before the CNDA was established, then the College of Physicians and Surgeons should promptly look into the matter. Screenshot of Tracey Tannis’s record at the CNDA (24 April 2016). Naturopaths are not doctors. 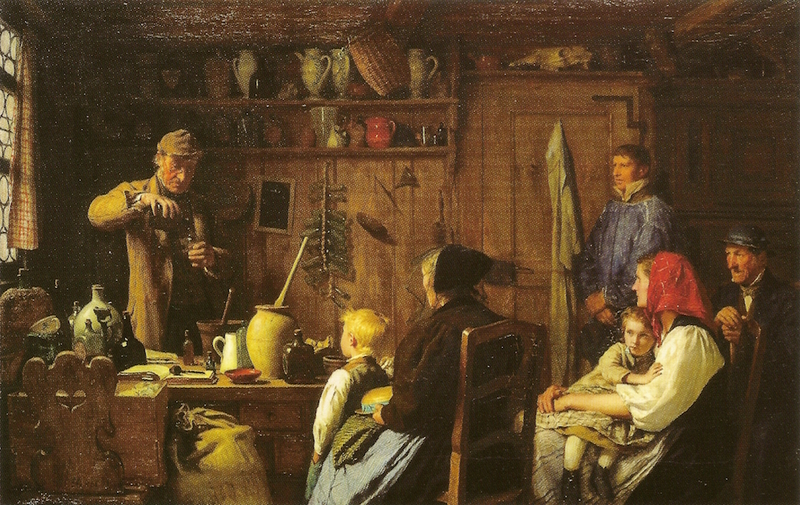 They do not receive anything that resembles legitimate medical training. They should not be granted any sort of governmental legitimacy through licensure and self-regulation. The physicians who signed onto this letter below are deeply concerned, and you should be too. If the PDF viewer doesn’t load, click here to see the physicians’ letter. If you are interested in contacting the organizer of the open letter, write to cndaletter@gmail.com.